Fibromyalgia is a painful autoimmune disease that manifests in the body causing various symptoms. The symptoms of Fibromyalgia include muscle stiffness; fatigue (extreme tiredness), difficulty sleeping, increased sensitivity to pain, headaches, irritable bowel syndrome (IBS) and problems with mental processes (known as “fibro-fog”). Around 1 in 20 people may be affected by fibromyalgia. Research suggests it’s a common condition that is seven times more likely to affect women than men. 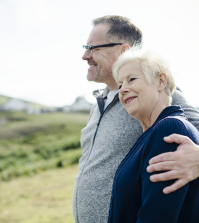 The condition can typically develop between the ages of 30 and 50 but it can occur in people of any age, including children and the elderly. The exact causes of fibromyalgia are unknown and it can be a difficult condition to diagnose due to the symptoms being so similar to a wide range of other conditions. While the pain can be debilitating, the medical profession believes that there is no cure for fibromyalgia. As a result, medications such as antidepressants and painkillers may be given that merely treat the symptoms and not the underlying problem. 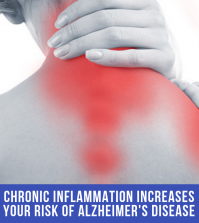 The real underlying problem behind fibromyalgia is inflammation within the body. Fibromyalgia is a kind of rheumatic disease, whereby the inflammatory proteins called cytokines may be initiating or perpetuating the inflammation within the body. Chronic fatigue has many of the same symptoms as fibromyalgia. Serrapeptase can provide natural pain relief for the symptoms of fibromyalgia. As a natural proteolytic enzyme, Serrapeptase is derived from the intestine of a silkworm (but is now manufactured within a laboratory). 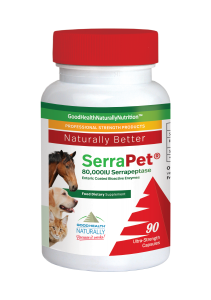 Once ingested, Serrapeptase works within the body to naturally dissolve and break down dead scar tissue and inflammation, allowing for its safe elimination. All living tissue remains intact. 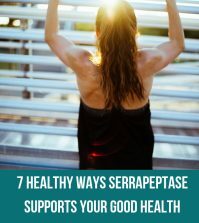 After a while of taking Serrapeptase, Fibromyalgia sufferers may notice their symptoms start to naturally improve and their chronic pain gets easier to manage. They may feel less fatigue and more energy. Headaches may be experienced less and life feels a little easier in general as symptoms start to disappear. This might seem like a miracle to anyone who has been suffering with extreme pain for many years and believed the medical establishment when they were told there was no cure. 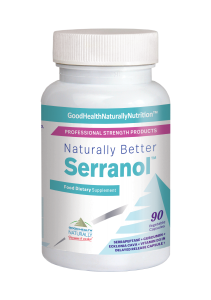 Serrapeptase is a natural way to find pain relief by eliminating inflammation from within the body. Once the body is free from inflammation, the body can naturally begin to heal itself. Pain is the body’s warning sign that something isn’t right and needs paying closer attention to. If your body is naturally healthy, then chronic pain as a result of inflammation will disappear. 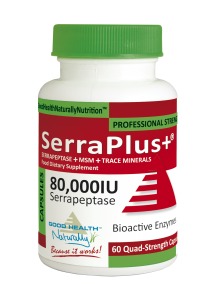 The key to ensuring a healthy recovery is to take Serrapeptase alongside following a healthy diet and lifestyle. A healthy diet consists of avoiding ALL grains including starchy carbohydrates, sugary foods and drinks. It’s also wise to avoid dairy products and to drink plenty of water. Eating plenty of green leafy vegetables, dark coloured fruits and berries, nuts and seeds are recommended for best results. Health and lifestyle recommendations for fibromyalgia can be found in more detail in the book ‘Improving Fibromyalgia/Chronic Fatigue in 30 Days’ by Robert Redfern of Naturally Healthy Publications. 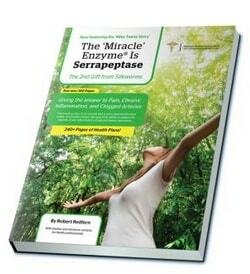 You can also learn more about how to include Serrapeptase into your life as part of a dedicated health plan in ‘The Miracle Enzyme is Serrapeptase’ book by Robert Redfern of Naturally Healthy Publications. 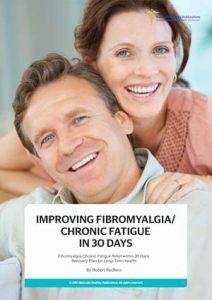 ‘Improving Fibromyagia/Chronic Fatigue in 30 Days’ by Robert Redfern can show you how to find natural relief from the painful symptoms of fibromyalgia. Included is a recovery plan for long-term good health along with nutrient and lifestyle recommendations. La fibromialgia es una enfermedad autoinmune dolorosa que se manifiesta en el cuerpo causando varios síntomas. Los síntomas de la fibromialgia incluyen rigidez muscular; fatiga (cansancio extremo), dificultad para dormir, mayor sensibilidad al dolor, dolores de cabeza, síndrome del intestino irritable (SII) y problemas con los procesos mentales (conocidos como “fibro-niebla”).